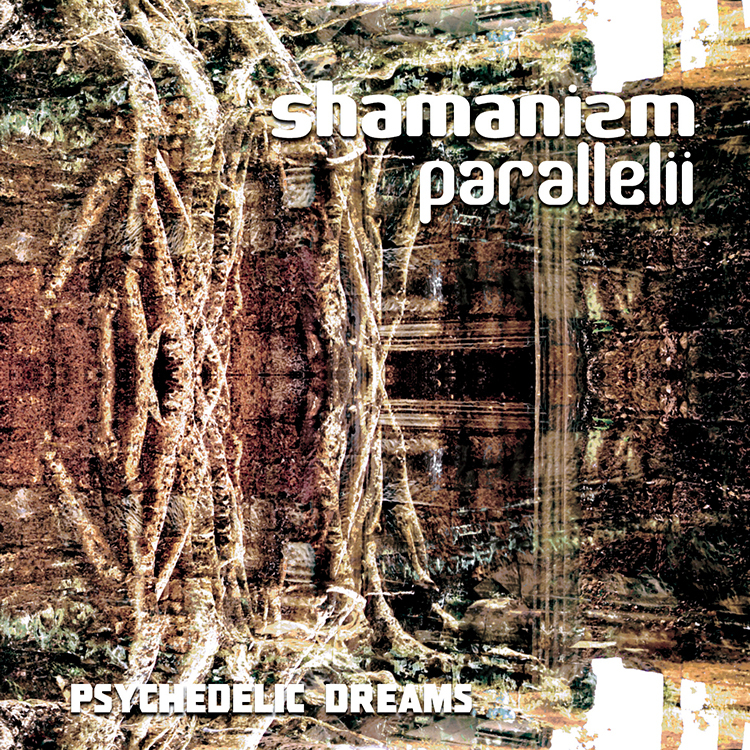 Shamanizm Parallelii is a Russian psychedelic rock, downtempo, and dub band founded by Pavel Yashan and Arkadiy Tronets (also known as JBC Arkadii) in 2008. Their music can be described as ’70s psy rock meets psychedelic dub, all wrapped up with interesting melodies and space rock atmospheres. Their debut album entitled Lost In Grass came out on the Russian netlabel Fusion and now, two years after, their second effort Psychedelic Dreams is released on Neogoa Records. Mastering by JBC Arkadii at PH Mastering Labs with artwork by Richpa at Neogoa Design. A limited number of CDs will be available for this album; please contact the band to buy physical copies.